Surety bond, cash bond, OR (own recognizance), citation release and property bond. Here are 5 options when it comes to Cherokee County Bail Bonds. To leave jail using cash bail, somebody has to post the entire bail amount with the court, in cash. This is done to ensure the defendant’s attendance at court on a scheduled date, and on subsequent dates if necessary until the matter is closed. Once the defendant appears for his or her arranged court appearances, the money is given back to him or her. If he or she does not appear, the court seizes the cash bond. Surety bonds are often used as a substitute for cash bail. This procedure involves a contract guaranteed by a certified insurance firm, with sufficient assets to meet the bond value. The agent for bail gives the court a guarantee that they will settle the bond, in the event that a defendant does not attend their arranged court appearances. This guarantee from the bail agent is processed through a surety firm, and/or by a pledge of real estate that the agent owns. Occasionally (but rarely), a person can be released from jail by presenting the court with a property bond. In this situation, the court records a property lien to secure the amount of bail. If the defendant does not attend his or her arranged court appearance subsequently, the court might initiate foreclosure proceedings on the property to acquire the appropriate bail amount. Another release method, pending trial, is via a law enforcement or county administered pre trial release scheme. 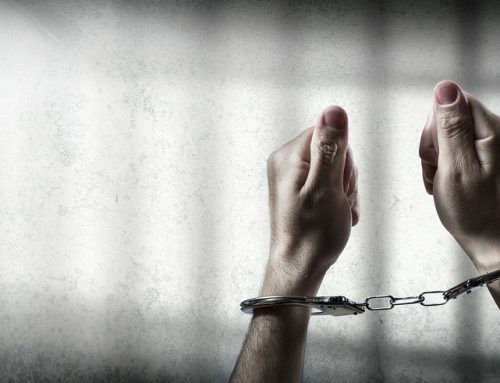 Normally, the people who work on these schemes interview defendants, and then advise the court about how to release them with no financial security to ensure their return. During this process, which is also called ‘Citation Release’, the arresting officer issues a citation to the arrestee, telling him or her that they have to attend a scheduled date in court. Usually, the Cite Out happens straight after a person is placed under arrest. In this scenario, the defendant’s court attendance relies solely on his or her integrity, because they return to court voluntarily. If you are looking for a reputable Cherokee County Bail Bonds Company, 24/7 Fly Free Bail Bonds can help. Should you or a relative of yours need a bail bond, our staff are just a telephone call away. We are on hand to answer your queries and address any worries you might have. 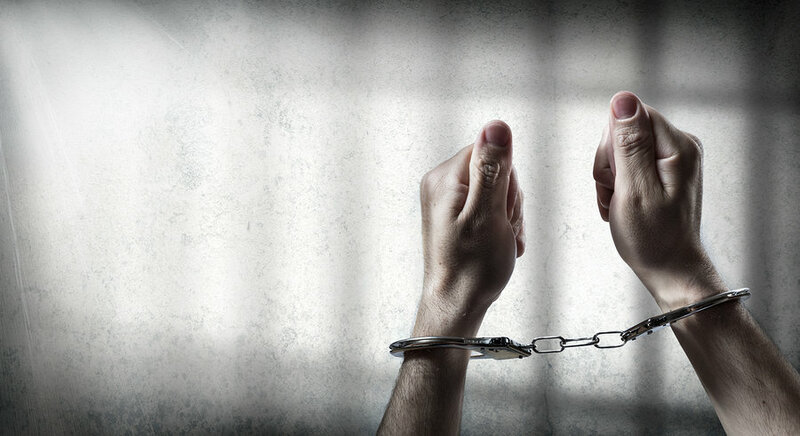 Get in touch with us immediately for details about all kinds of cost effective bail bonds. We possess the expertise to help you gain your freedom!